Accounting for a half of the country’s cashew acreage, Binh Phuoc was planned by the Government to be the main producer of cashew nuts in Vietnam and Binh Phuoc cashew nuts have been chosen to carry the national brand. Binh Phuoc province now has well over 100,000 ha of cashew trees bearing a harvest of 150,000 tonnes of nuts annually. Binh Phuoc cashew nuts are favoured by customers all over the world over other rivals thanks to their premium quality and taste. According to the General Statistics Office (GSO), in 2015, the cashew productivity of the whole country was 1.2 tonnes per ha and the yield of Binh Phuoc province was 1.45 tonnes. Meanwhile, Ivory Coast, the world's largest cashew producer by area, yields only 0.7 tonnes per ha. 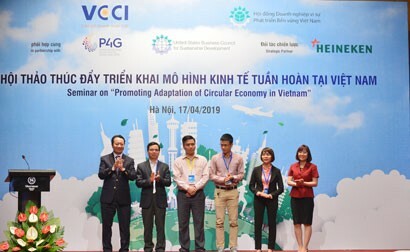 The Vietnam Cashew Association (VINACAS) quoted specialist Nguyen Van Dau who based on years of research as saying that Binh Phuoc cashew nuts are No. 1. Dau said, in experimenting 115 cashew trees in Binh Phuoc province, 78 of them are prominent, accounting for 80 per cent, superior to others in grain quality. Thereby, it can be confirmed that the quality of Binh Phuoc cashew species is better than that of Thailand or the Philippines as some producers are advertising. The quality has been confirmed but the output of 150,000 tonnes is too small relative to curren processors. 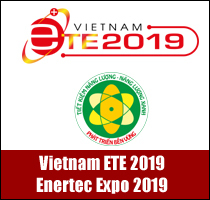 Binh Phuoc province is now home to more than 200 companies with more than 400 cashew processing facilities in operation. The local supply meets only 25 per cent and the rest of75 per cent is imported from African countries. This inadequacy is a challenge to the Binh Phuoc cashew brand. This also made the export cashew nut revenue of US$500 million (in 2016), equal to nearly a third of the province’s export earnings, less significant. In other words, the export value of US$500 million is manpower export rather than product itself. Besides, products made from Binh Phuoc cashew nuts are not rich in categories and the share of sold raw nuts remains high. Thus, the added value is low. Among nearly 600 cashew companies and processors, only about 30 are rated large-scaled while the rest are small-scaled, typical of poor production lines, poor performance and low product value. 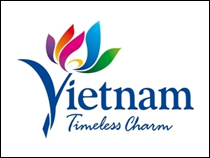 “Vietnam earned US$3 billion from cashew nut export and Binh Phuoc province took US$500 million from it. This is not a small share and showed that the cashew industry is playing an increasingly important role in the economy. Nevertheless, such export does not mean that the profitability of the cashew sector is high since most of our businesses are not yet engaged in downstream processing where added values are generated to cashew nuts. 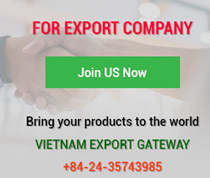 Our companies are exporting simply processed nuts with lower rate of return,” said Le Quang Luyen, Chairman of the Board of Members of Phuc An Company. He said, to develop the cashew industry sustainably and generate added values for this industry, we must go to final products with more fastidious, more potential markets. And to do so, we must conduct market research, invest in processing technology, and even prepare capital. Nguyen Hoang Anh, Director of the Binh Phuoc Department of Industry and Trade, said, that cashew traders, processors and growers need to review their business activities, particularly build up brand names, pay attention to food safety and hygiene, and apply technology to grasp new opportunities and seek solutions to emerging challenges and difficulties in order to timely adjust production and business plans and meet domestic and foreign market demands. Binh Phuoc province targets to have 181,000 ha of cashew tree acreage and harvest 280,000 tonnes, or 2 tonnes per ha by 2020. The project also mentions the implementation, review and adjustment of the processing industry plan in 2010-2020, with a vision to 2025, and rearrangement of processors towards reducing small-scaled ones and substandard ones and developing large-scaled ones powered by advanced technologies capable of processing more than 1,000 tonnes a year. 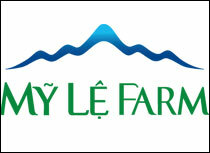 In particular, the project supports companies with a designed annual capacity of over 10,000 tonnes. The province expects the combined processing capacity of local facilities will reach 350,000 tonnes a year and about 90 per cent of local inputs will be processed. 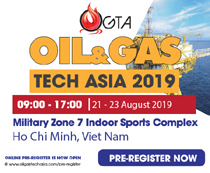 It will encourage and facilitate companies to form entities with powerful financial viability, advanced technology and well-known brands to participate in domestic and foreign markets. 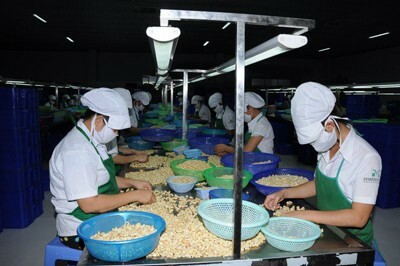 As for deep processing of cashew nuts into instant food, Binh Phuoc province will focus on investing in processing facilities with a individual yearly capacity of more than 5,000 tonnes to engage in deep processing powered by modern equipment and technologies and guided by HACCP and GMP quality standards in order to be qualified for sale in domestic and export markets. By 2020, some 15,000 tonnes of nuts will be deeply processed. 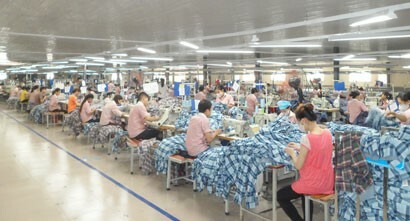 As for consumption, according to the project, Binh Phuoc province will give priority to supporting companies, especially bigger ones with well-branded products; boost domestic consumption, seek export markets for downstream-processed products; and expand trade promotion in key markets; and upgrade the information system to better help farmers and businesses to invest in developing market-based production.